fast, forcing many of us to turn on our heat much earlier than usual. For condominiums and property managers, it is the time of year to remind all owners and occupants that heat should be kept at a minimum of 55 degrees during colder months and to identify those units that have been abandoned or may be vacant due to death, divorce or foreclosure. For condominiums and property managers, it is the time of year to remind all owners and occupants that heat should be kept at a minimum of 55 degrees during colder months and to identify those units that have been abandoned or may be vacant due to death, divorce or foreclosure. The Trust should first attempt to locate the owners and request that they either winterize or maintain heat in the unit. Should the owner not be located or refuse to take any action, then the Trust will need to step in. If possible, turn off water to vacant units. If a condominium has shared common water pipes, water should be turned off inside the unit and faucets opened to drain out as much water in the pipes as possible. Drain the water from any water heater tanks. If water cannot be turned off, then the Trust will need to have heat maintained in the unit and place the account in the name of the Trust. Vacant units should also be regularly inspected during the winter months to ensure heat is at no less than 55 degrees and that no other issues have arisen, such as wildlife seeking shelter. The condominium’s Master Insurance policy will dictate that the Trust undertake proactive action once it becomes aware of a hazardous condition on the premises. An unheated vacant unit qualifies as a hazard to both common areas and adjoining units. Failure to take action will give the insurance company a reason to deny coverage should a pipe freeze or burst. Trustees often believe that the mortgage holder should take care of maintaining heat or winterization of vacant units. 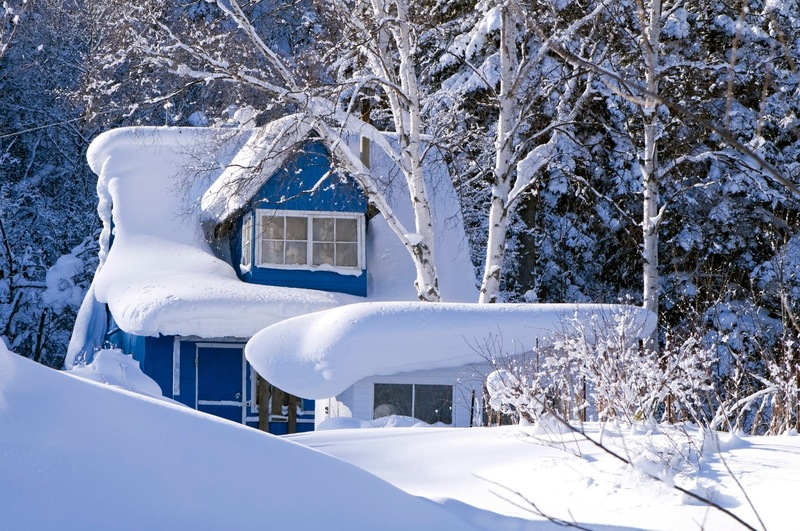 In some instances, the mortgage holder may have already winterized bank owned units. However, just because a bank may now own a unit, the Trust should still verify that the unit was in fact winterized. The bank should have placed a notice on the unit door acknowledging that it has undertaken winterization action. In instances where the bank has not foreclosed, be aware that while winterizing a vacant unit will certainly protect the bank’s collateral, there is no obligation for it to do so. It will help if the Trust notifies the bank of a unit’s occupancy status, but it may still be unable to service a particular unit before colder weather arrives. Should the bank take no action, then the Trust will need to do so. It is much better to pay a minimum amount or heat as opposed to having a claim for substantial water damage denied.